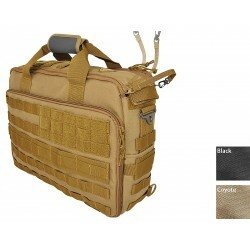 Bags, Packs, Rigs and Load Carriage There are 30 products. Product Description Removable flap useful for concealing items on the Hazard 4 Ditch® bag. 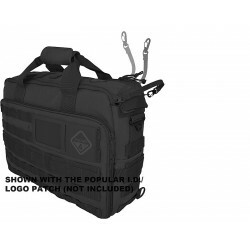 Product Description The most frequently used and versatile bag is the bail-out bag. 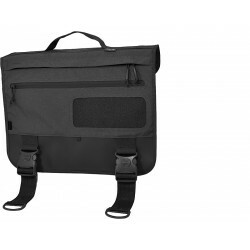 An indispensible piece of kit, this bag can be used as a briefcase, messenger-bag, range-bag, photography-case, laptop-case, tool kit, schoolbag, escape and evade survival kit, overnight-bag, etc. Product Description Sometimes a small bag is all you need, or all that fits into tight quarters. This is where the Tonto™ shines. 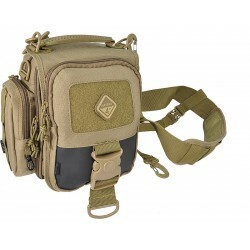 It has a rugged exterior, well thought out organisational features and famous Hazard 4 modular expandability. 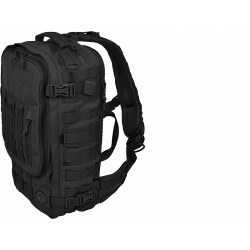 It also has multiple concealed carry areas.